Thunderbird Thursday and Thanksgiving only occur on the same day once a year, so I felt today would be the best day to crack open a special Tall Boy Thursday beverage for Turkey Day. 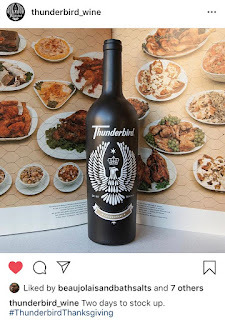 At one time, Thunderbird Hard Citrus Brew was going to be the next big thing from E&J Gallo Wines as they entered the malt beverage market, but now that the NEW Thunderbird Wine will be coming very soon, it looks like all plans for this beverage have been scrapped. 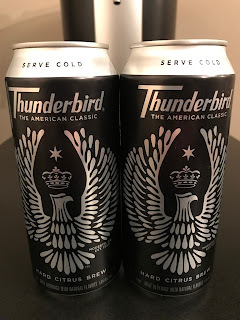 Nonetheless, I've had this can sitting in the fridge for over a year, so let's crack open this dirty bird to enjoy one last time as we celebrate Turkey Day! Who has the lead in the BWB NFL Pick'em league heading into week 12? Check out the current standings as we kickoff week 12! 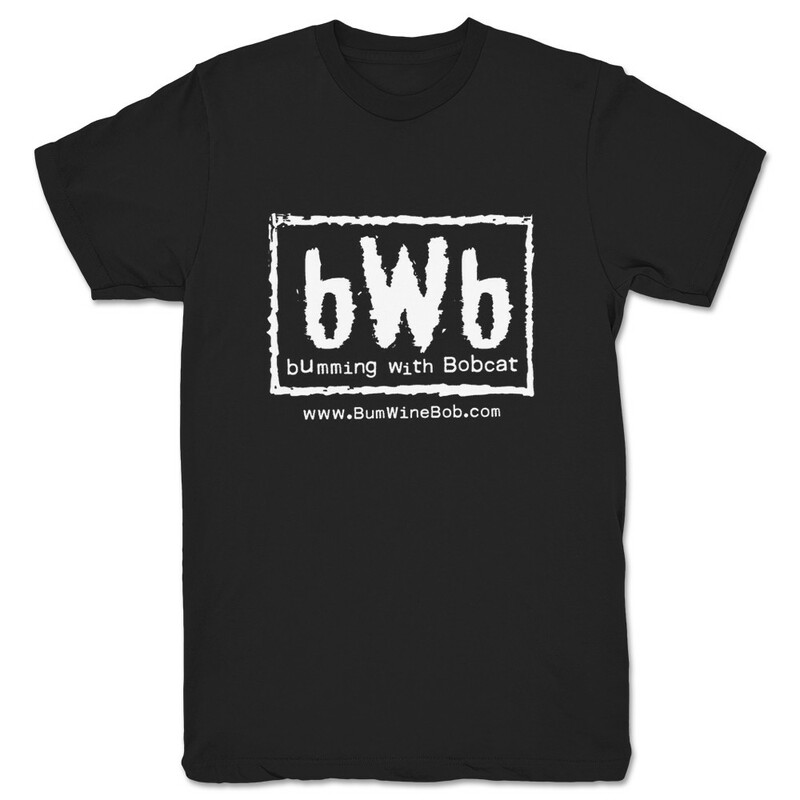 While TeePublic might have gotten the DMCA Takedown Notice from World Wrestling Entertainment, Inc. to remove the classic bWb logo designs from their sites, the classic bWb shirts are still available on What A Maneuver! Order your shirts NOW while you still can and I will include a FREE bWb foam can koozie with your order! Looking for affordable web hosting? 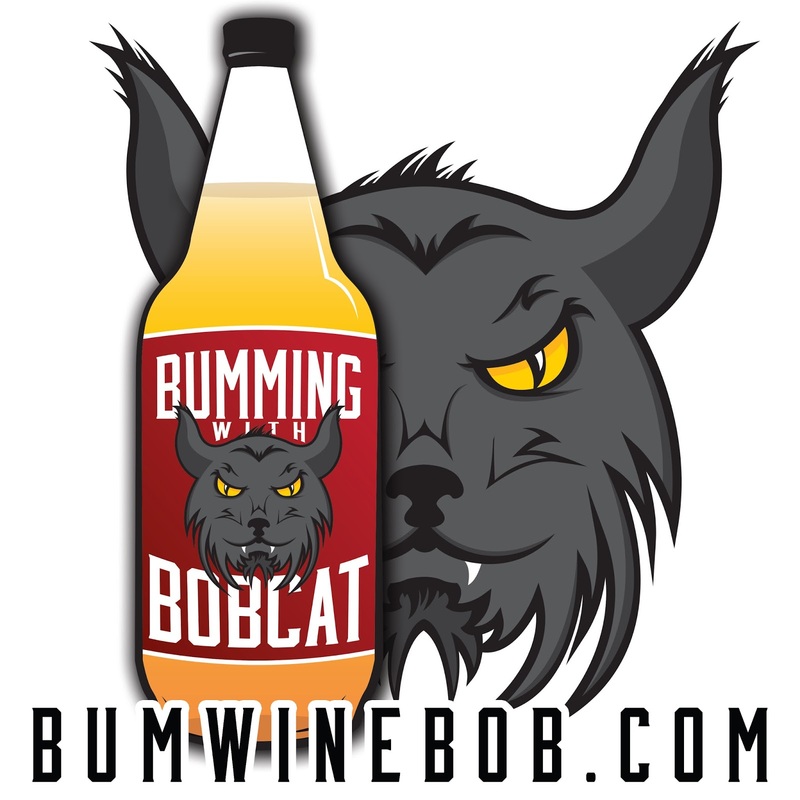 Fans of Bumming with Bobcat can now get their first month of hosting from interserver.net for only 1 penny by using coupon code bumwinebob when placing an order! Make sure to check out this great deal! 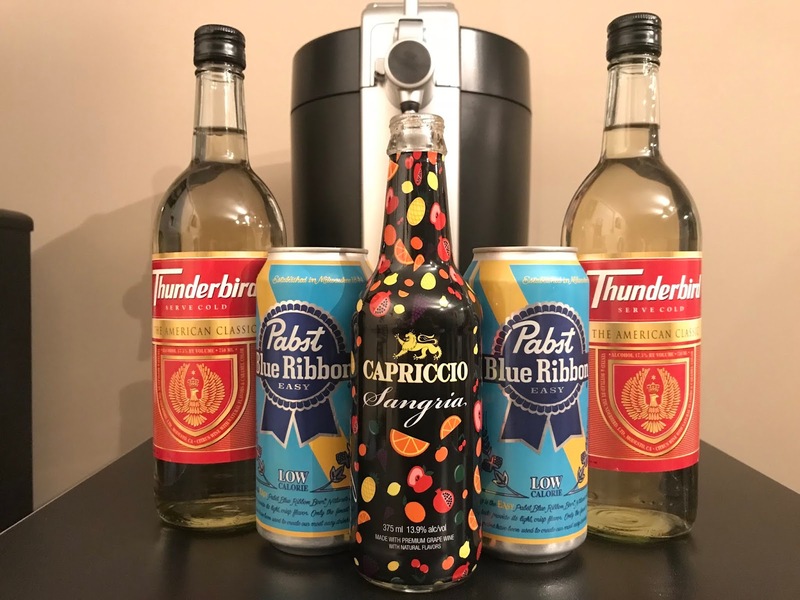 Hear more about PBR Easy, Capriccio Sangria, updates on the never ending new MD 20/20 Cans saga, new flavored St. Ides malt beverages, Thunderbird Wine, and a few more special treats. Hit that play button and make sure to listen all the way to the very end. 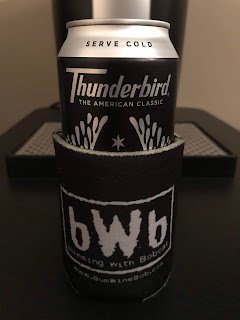 You don't wanna miss a minute of the latest podcast! It goes down nice and easy! 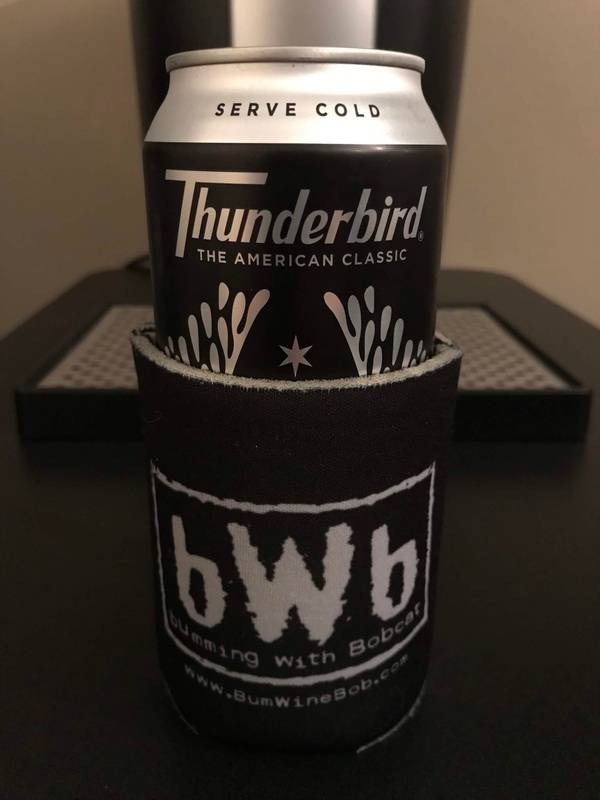 Grab a drink and give it a listen! Cheers! 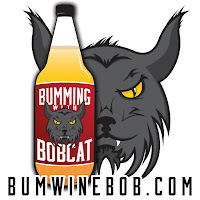 Listen to "Tricks and Treats with bWb" on Spreaker.